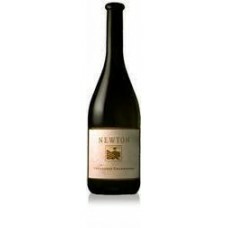 Love the depth of fruit with honey, pineapple and praline undertones. Full-bodied yet tight and polished with pretty phenolic tension and focus. Layered and precise. Drink or hold. Evil Twin Aun Mas Jesus in CANS!